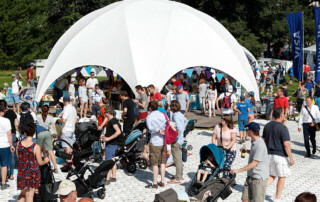 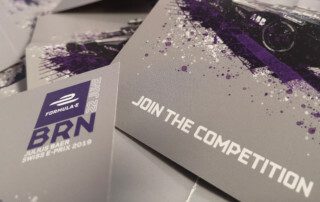 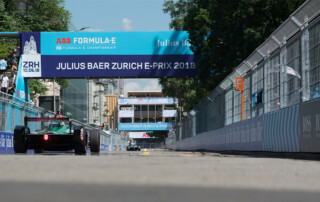 With our announcements and reports about the Julius Baer Swiss E-Prix 2019 in Bern you will always stay up to date. 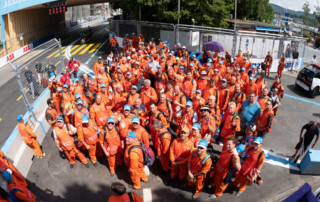 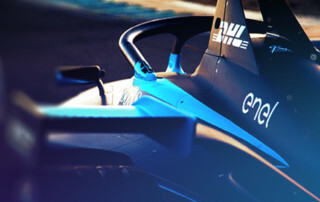 On this page you find all news of the Formula E in Bern. 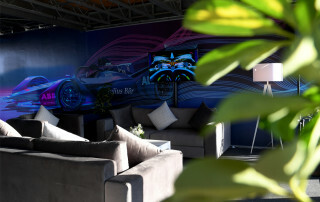 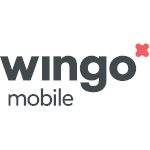 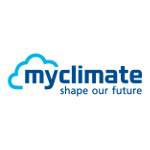 Long-term and successful partnerships are key for such an event. 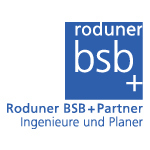 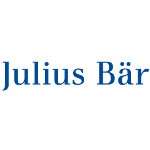 Therefore, we are especially happy to announce the extension of the collaboration with the bank Julius Baer. 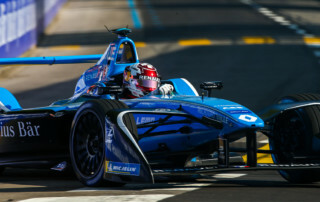 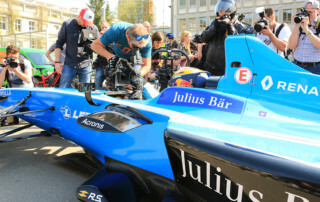 The bank Julius Baer will again be title-sponsor of the Swiss E-Prix. 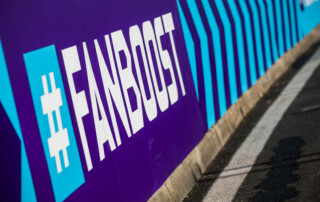 A new venue requires a new name. 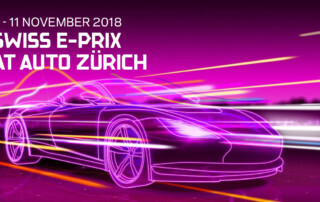 From now on we will get off nationally with the Name Swiss E-Prix. 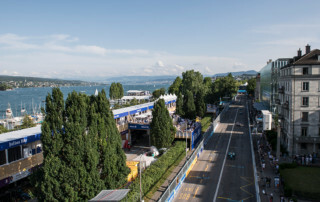 A national name opens the doors for other Swiss cities to host an E-Prix in the future.